What we tend to forget (or willfully ignore) when we talk about making music is that it’s not always fun. Or inspired. Or even creative. Sometimes, the flow of ideas dries up, inspiration flags, and it all just feels like work. Unfortunately, this holds true no matter how talented or experienced you are, or how successful you become. 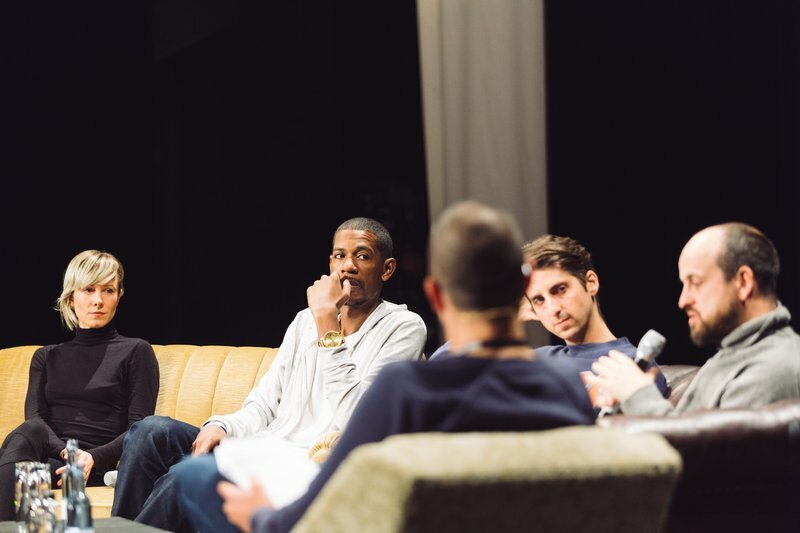 Case in point – a panel discussion on the topic of creative blocks at last year’s Loop summit featuring Matthew Herbert, Phoebe Kiddo, Young Guru and James Holden. By any measure, that’s one talented, experienced and successful bunch of music makers – and yet, as the video below shows, the four of them describe how they struggle with the same issues of creative drive, self-discipline, focus and perspectives that all of us face. Fortunately however, since creative blocks seem to be a universal problem, any strategy that an individual develops to overcome them can also be put to use by anyone else (in fact, the moderator of this panel discussion, Ableton’s Dennis DeSantis, wrote a whole book compiling these kinds of strategies). At the Loop summit in 2015 we dedicated not one but two discussions to the topic of creative blocks. Check out the audio podcast of the panel featuring Money Mark, patten, Kathy Alberici and Recloose.